HSM Welcomes Total Medical Supply! 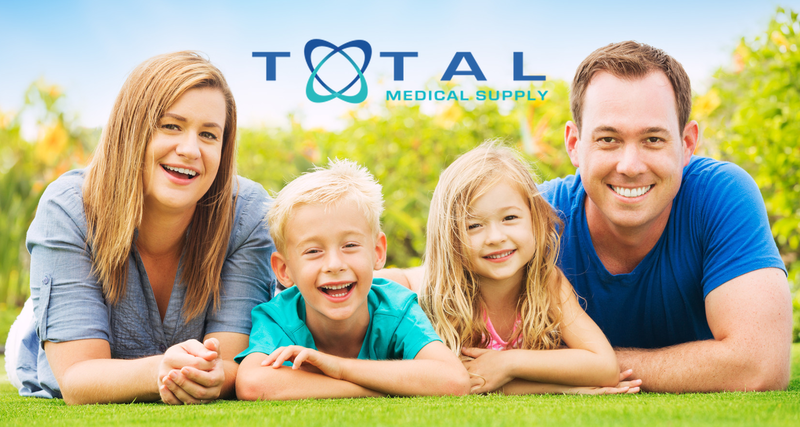 Total Medical Supply specializes in medical supplies for adults and children of all ages. Total Medical Supply is dedicated to the health and well-being of their patients. Let the Total Medical Supply team demonstrate to you why they should be your TOTAL CARE provider!